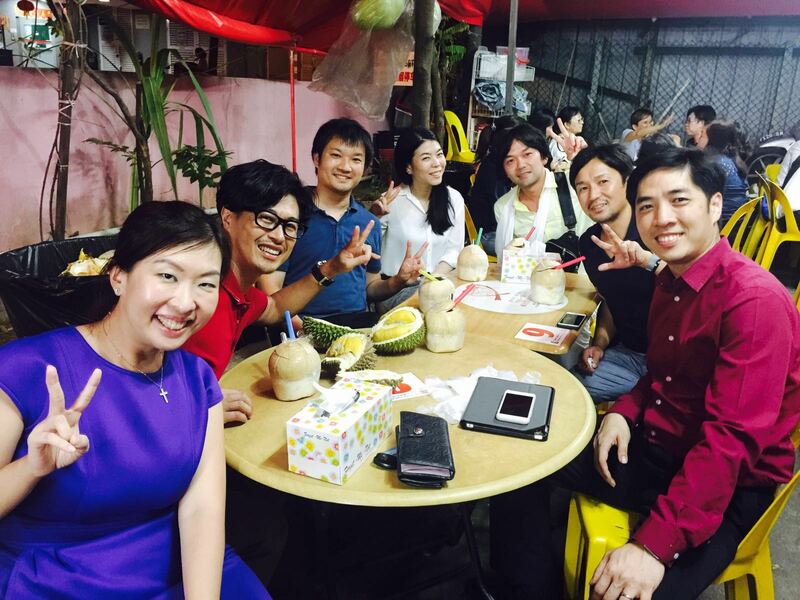 Singapore presents a wealth of opportunities for any entrepreneur with the ambition to strike out on their own. We may be young, but we are certainly are creating waves in the entrepreneurial sense. In fact, do you know that since 2012, we have jumped 7 tiers up to be ranked as the 10th best startup ecosystem globally? From honestbee to Katfood, there are always new startups looking to disrupt the current market status quo. The year of 2016 is drawing to a close now, so let’s take a peek back at the months when the startup scene truly shined. Singapore specialty tea startup Teabox had a jolly start in January when it bagged a funding of just under US$1million from Tata Group. 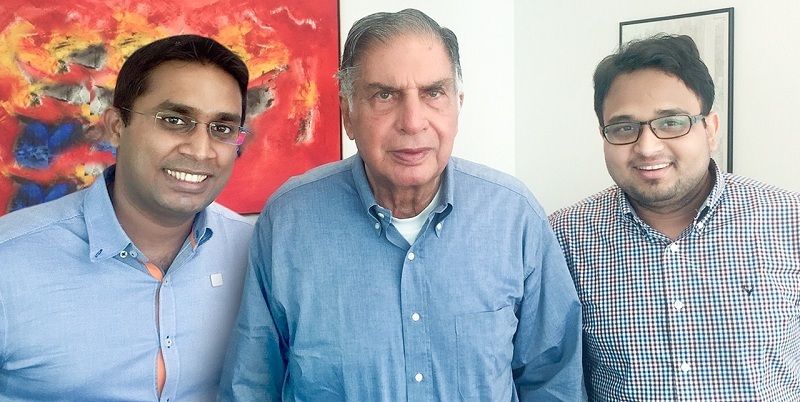 This was considered a huge endorsement for the SMU alumnus founder, as Tata Tea is one of the world’s largest tea companies. Founded in 2012, the startup has also raised at least US$7 million in previous funding from Jafco Asia, Accel Partners, Keystone Group LP and Dragoneer Investment Group. 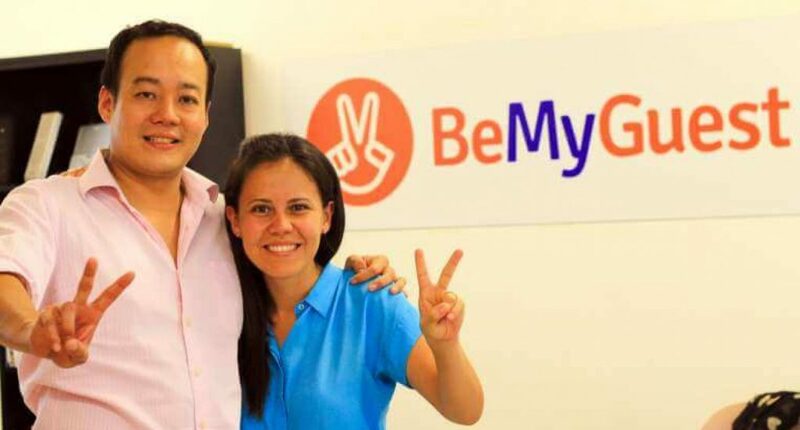 According to innovation and entrepreneurship magazine Fast Company, BeMyGuest was amongst the Top 50 of the world’s most innovative startups for travel in February. A startup that introduces travellers to vacations off the beaten track, including driving a Maserati and batik painting, it was also the first Singapore startup to ever be inducted into Fast Company’s honour rolls. 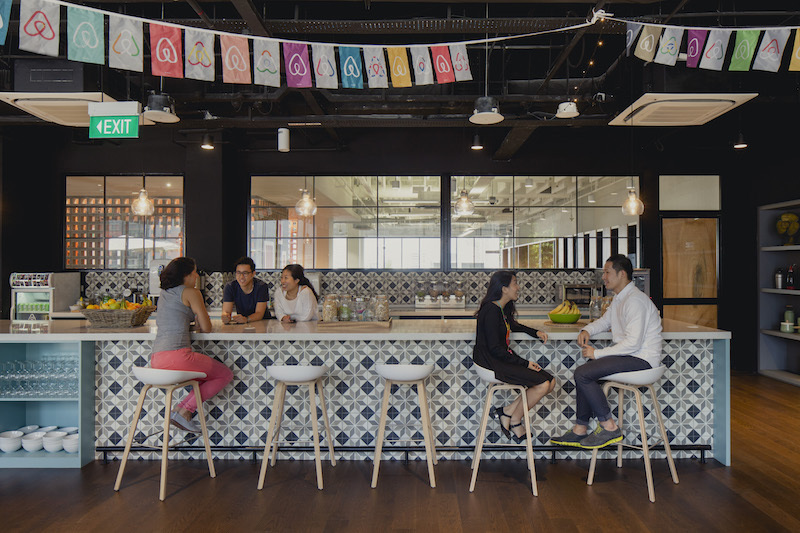 Travel accommodation site Airbnb officially opened its beautiful office in Singapore in March, and boy did we get a kick out of their crazily instagammable work space. Each area of their new pad was given a global theme, from indoor lawns and BBQ pits for the Auckland meeting room to Singapore kopitiam chairs for the cafeteria. Singapore’s Lazada holds the rank of being the most expensive overseas investment by Alibaba at a price of $1 billion in an April accomplishment, but that just reflects the clout of the fast growing site. In a CNBC interview with CEO Max Bittner, he stated that the acquisition made him feel like a “a kid in a candy store“. In addition, the support would mean being able to leapfrog past errors they might otherwise have made. 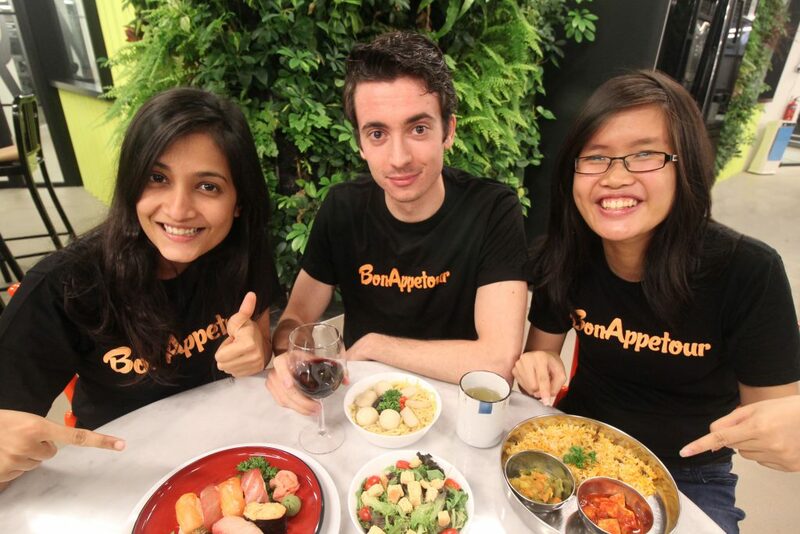 Singapore’s BonAppetour has snagged US$500K in a marvellous May win from multiple entrepreneurs and investors, spearheading their increased expansion in top global cities such as Rome and Barcelona where they already boast a thriving presence. 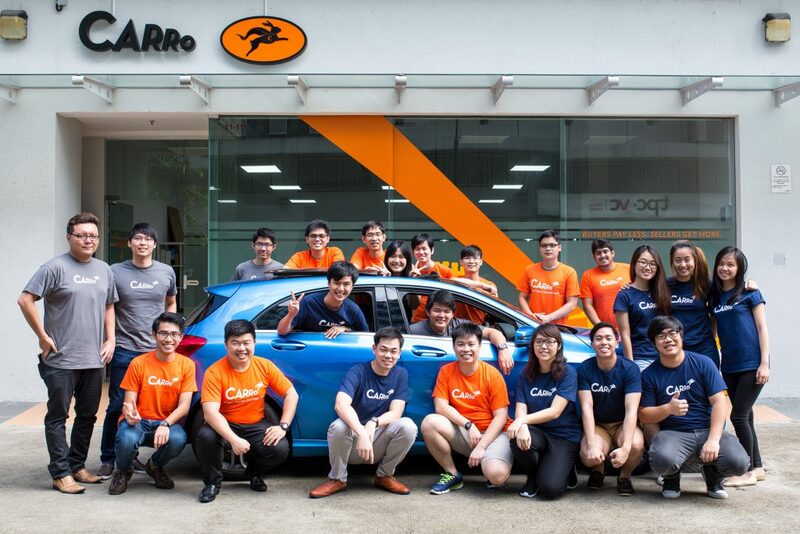 Leading used car marketplace Carro announced a joyous Series A funding bounty of US$5.3million in the month of June. Considering that the startup was only launched in November 2015, this was indeed a feat to be recognised. Simultaneously, they also launched Carro Workshop, an app that connects car owners with different workshops depending on their needs. 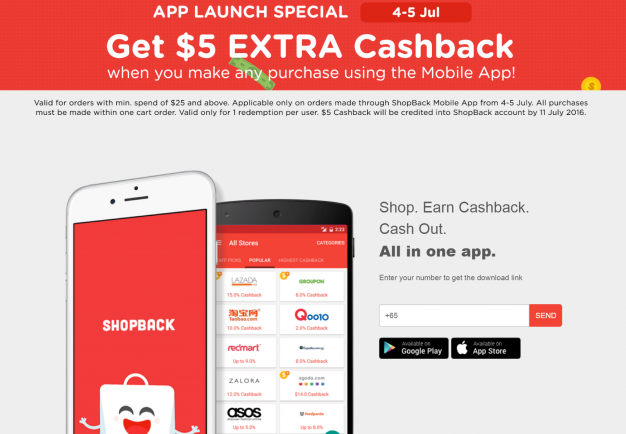 The Shopback app was launched in July with a quiet release that had avid shoppers waiting with bated breath. Their previous attempt at going mobile did not exactly have the best interface. However, they’ve really scored gold with this one, which includes app-to-app connectivity with Lazada, Shopee and Uber. 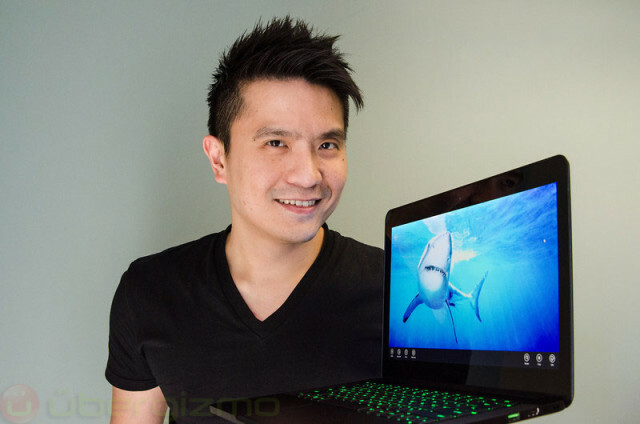 Razer CEO Min-Liang Tan was inducted into Forbes’ 2016 List of Singapore’s 50 Richest people to much acclamation in the month of August. Tan attributes his success with Razer to his undying passion for gaming as opposed to a business acumen, proving that sometimes success can indeed be more play than work. In September, Singapore-based dating agency Lunch Actually reported a 7-digit funding, along with a 500% growth in revenue since 2011. You might have mixed feelings about commercialising matchmaking services, but the success of the wife and husband team behind Lunch Actually proves that Singaporeans and Asians are still on the lookout for love. 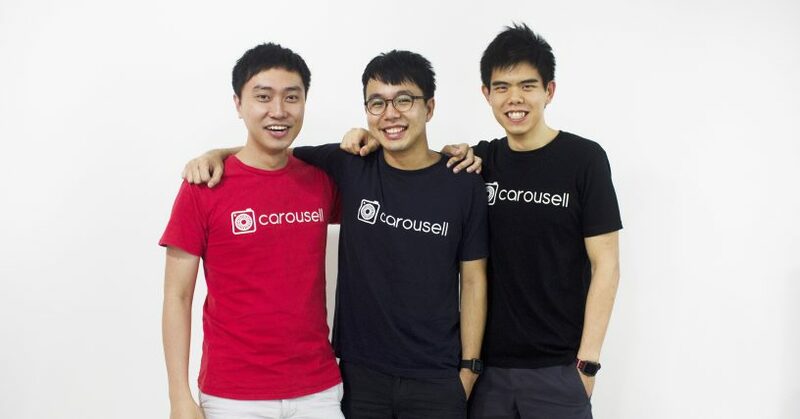 Carousell is certainly staking its name on the list of outstanding startups with its acquisition of Caarly in October. And this coming hot on the trail right behind their acqui-hire of WatchOverMe. 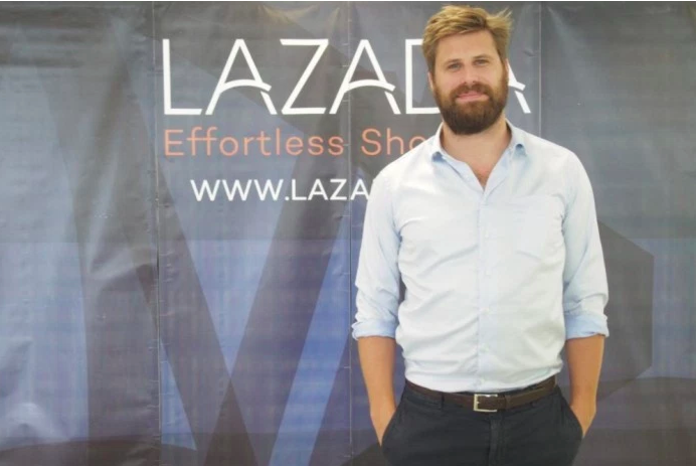 Lazada made its first noteworthy acquisition in November when they acquired Redmart for an undisclosed amount. 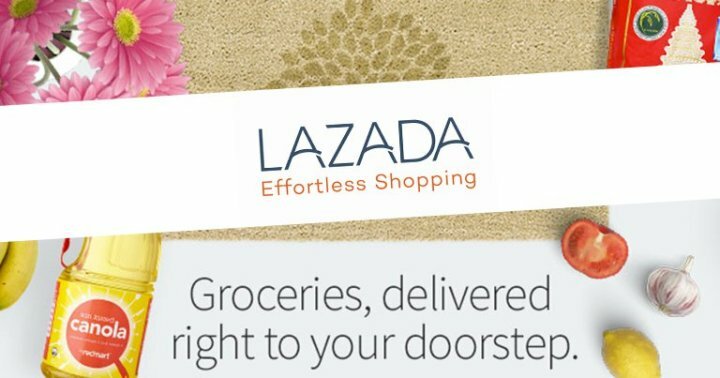 With this move, Lazada would be adding groceries and fresh products to their repertoire to become a more holistic e-commerce site for their users. And finally we have Swiftback. 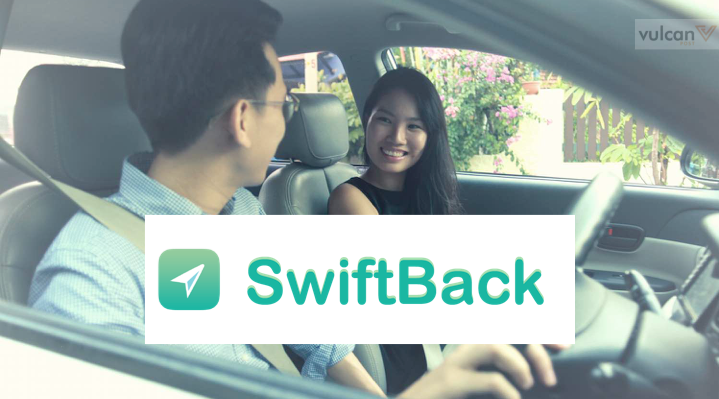 To kickoff a delightful start to December, Singapore carpooling startup Swiftback announced that they had now joined forces with Grab under the GrabHitch Arm. 2016 has definitely been a year of hits for the startup industry but it does not end there. Given the continued exponential growth of technology and startups, it is certain that we will be able to look forward to more milestones in 2017. 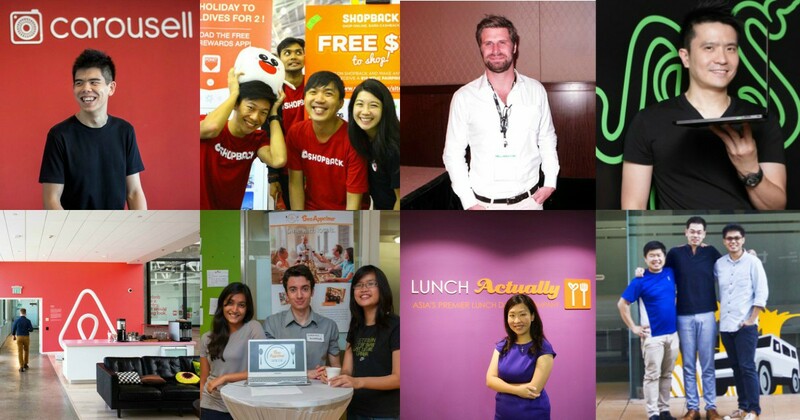 Featured Image Credits: isentia, techinasia, describee, hardwarezone, vulcanpost, e27, swa.